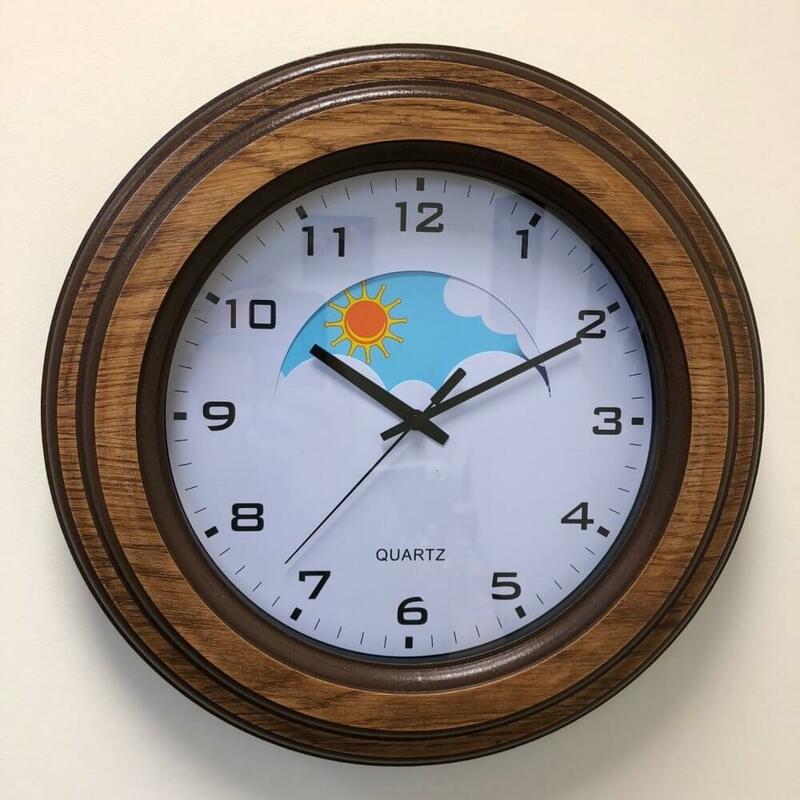 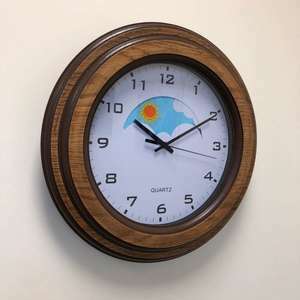 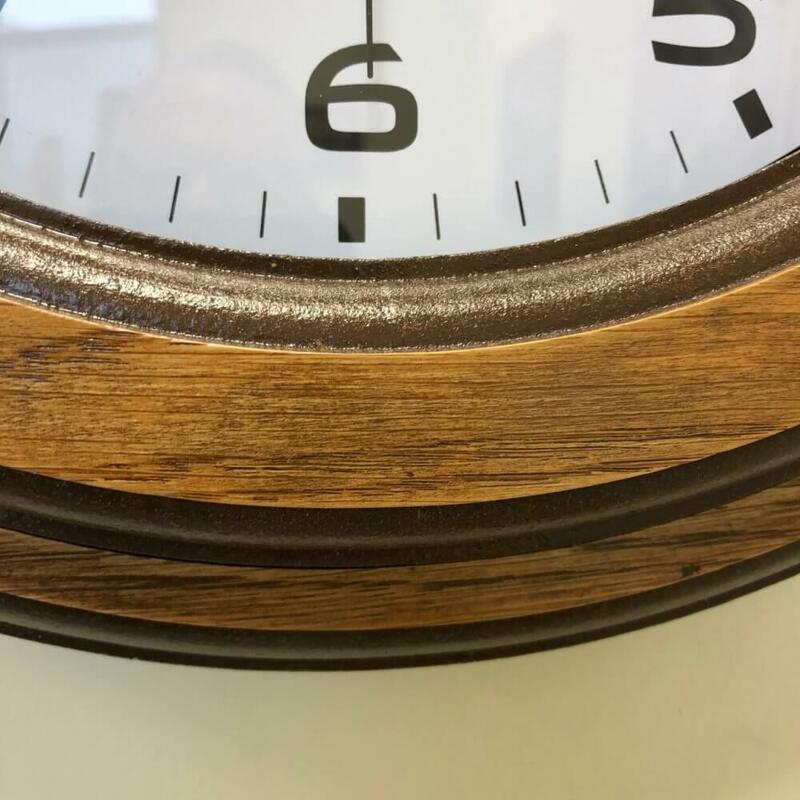 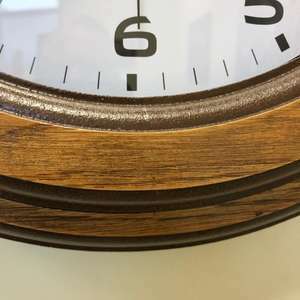 Our Wooden Surround Day/Night Clock gives the benefits of helping people with dementia understand the time, including morning and evening, with the added benefit that it is a lovely piece of furniture that would compliment even the most upmarket environment. 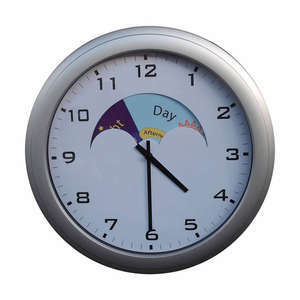 An ideal product for residential care and extra care settings where this clock can be useful for a wide variety of people. 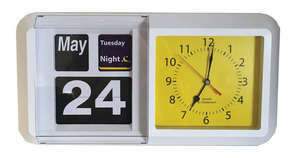 People living with dementia very often get easily disorientated and confused about the date and time, as well as the place. 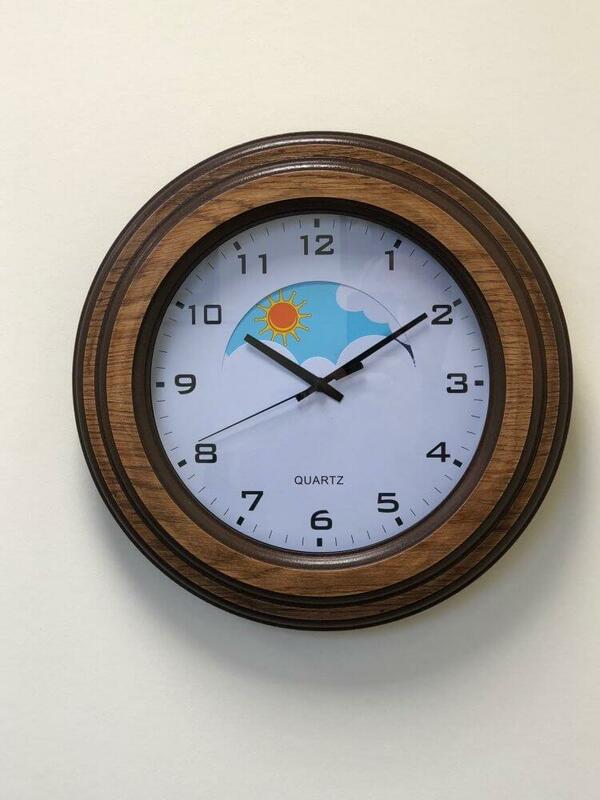 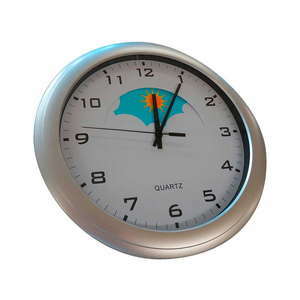 The Day/Night clock has a clear 12 hour face and also shows a sun or moon depending upon the time of day or night. 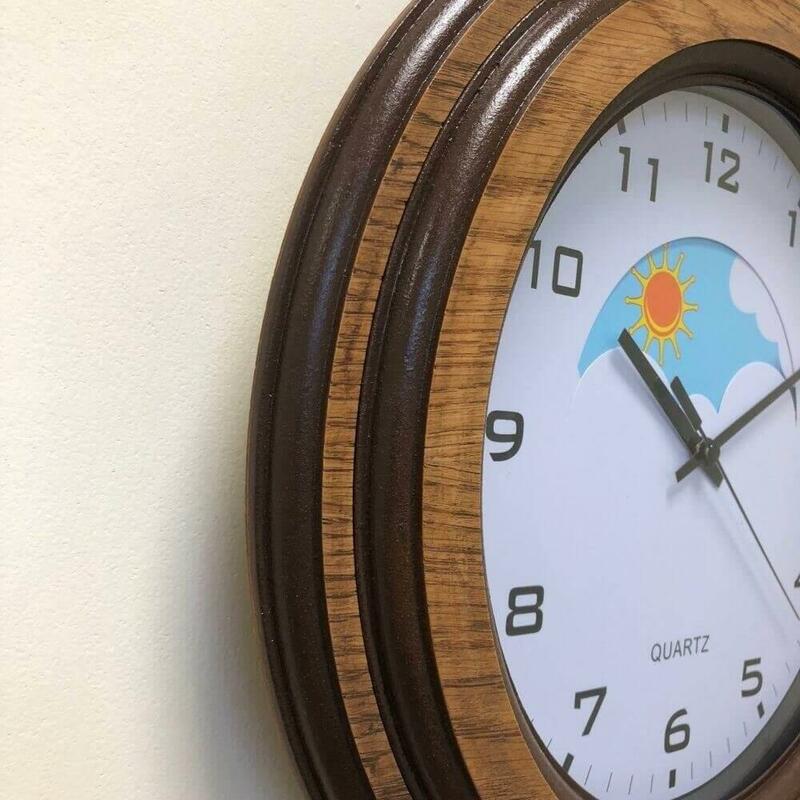 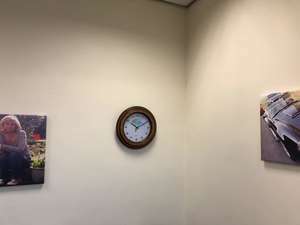 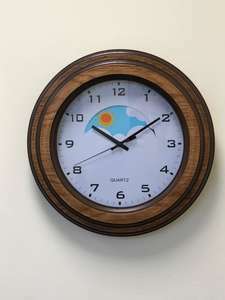 Although many care facilities and people supporting loved ones at home are aware that an appropriate clock is essential, they want something that looks very dignified and doesn’t look out of place in the home setting.